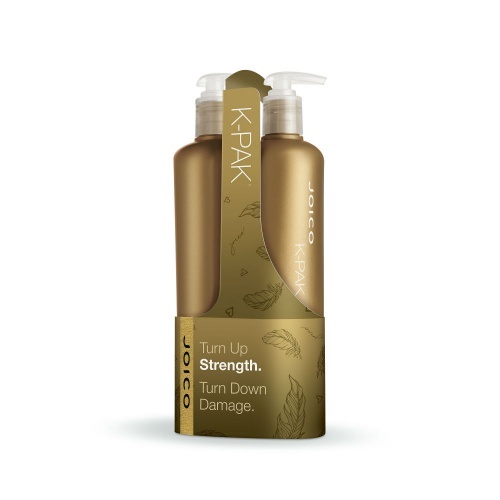 A brand new Dry Oil Spray from the K-Pak Colour Therapy range !. 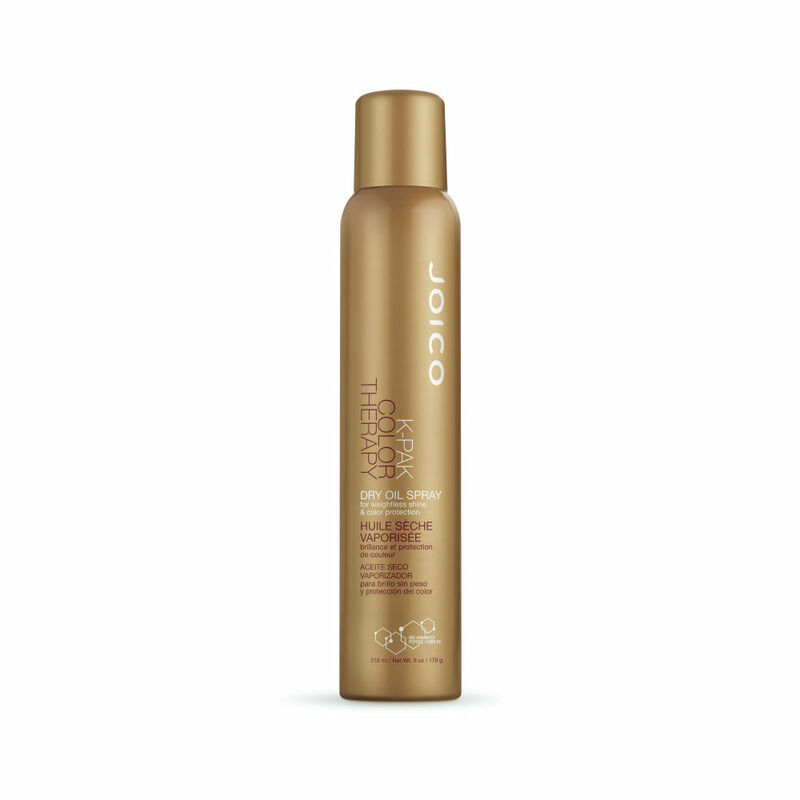 A nourishing dry oil which will reduce frizzy and dry hair to silken smoothness, restoring it back to health. 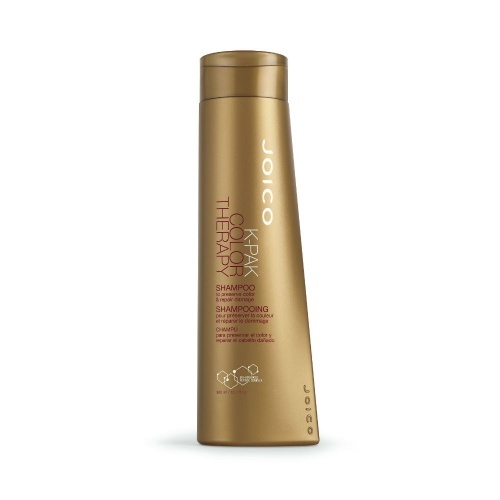 It's lightweight formula will leave your hair with a brilliant shine, but without adding any heavy residue or leave it feeling greasy. It is suitable for all hair types but is best for normal or fine hair types. A great new addition to the Joico K-Pak range, which help restore dry and damaged hair back to health.